Printboys is your one and only stop for ordering everything in print. Visit us at our store at 4223 Joslyn Road, Auburn Hills, MI 48326, or use the form below to get a price quote. 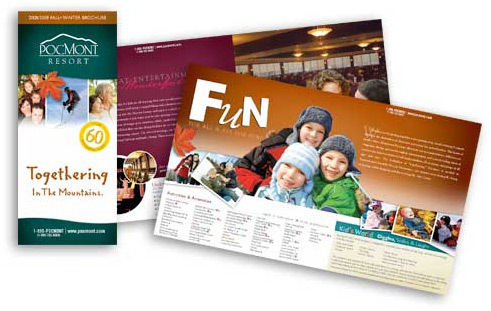 Brochures are one of the most impactful marketing and branding tools available. It’s effective, versatile and relatively inexpensive promotional collateral. We print full color brochures on Premium 100# gloss or matte premium book stocks. They’re guaranteed to make an impression. We demand perfection from every one of our print products, for every order. Along with our 100% Satisfaction Guarantee means that our brochure printing will absolutely impress you, each and every time. 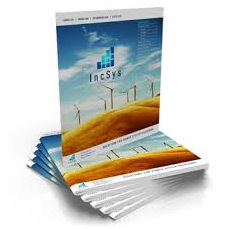 A high quality brochure reflects well upon you and your business. Place your brand name in locations that increased foot traffic. A 4″ x 9″ rack card is an effective way to promote your business to your customers. Display them in hotels, restaurants and with businesses partners. Full color custom rack cards are printed on heavy 14pt Card Stock with aqueous and UV coatings just like our postcards. We demand perfection in our rack card printing process so you can be sure your order meets our highest quality standards. Postcards are a highly effective and efficient way to communicate with people. Whether you are promoting a business or announcing your wedding date, you’ll leave a lasting impression with a high quality postcard printed on 14pt card stock from Printboys. Perfect for every door direct mailer through the USPS. They are offered in a verity of sizes. We print any size. Optional mounting and lamination available on foam core or coroplast. Also, window clings, wall decals, vinyl banners, canvas, mesh and more. New: We now offer retractable banner stands and roll up trade show display banners. Our printing delivers higher-quality results every time. We print on thick 14 or 16-point stock so your cards will look and feel professional always making a great impression. If you need it tomorrow, you can get it tomorrow ask for a custom quote. After all, Printboys will deliver. Of course, not everyone needs their business cards in 24 hours an economical shipping option is available to save money and still receive your business card within a few days. With a turn of the page the New Year is upon us. Design your own calendars filled with memories for family & friends. Just upload your favorite pictures and we do the rest! While you’re enjoying your photos consider choosing one for an 11″ x 17″ Poster. A custom wall calendar can be expression of our appreciation of family, friends and associates. Use it as a marketing tool for your business or generate income for a club or league. Custom envelopes get noticed. 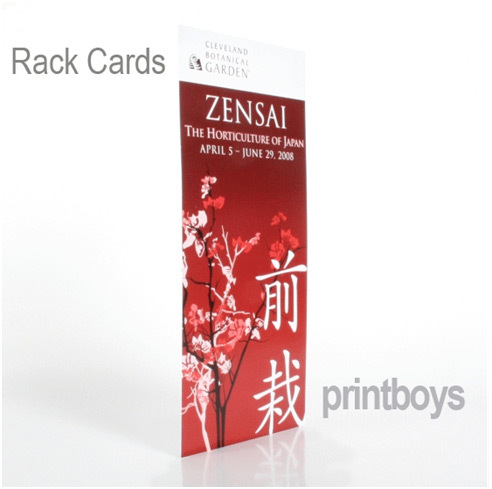 A great-looking envelope stands out and makes people want to open your letter. Add a logo, photo or tagline to enhance your company image. 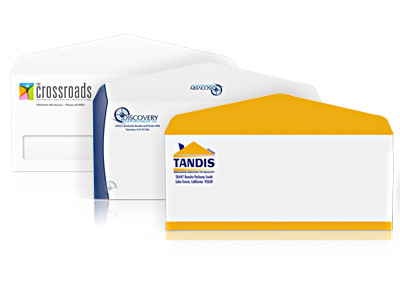 Use printed color envelopes with business cards & letterhead for a complete stationary package. The #10 envelopes get the same full attention we give to the largest poster or most complex brochure. We print in full color on premium paper stock—perfect for addressing with inkjet and laser printers or labels. You will be 100% satisfied or we will gladly reprint your order or refund your money. Print 8 to 48 page booklets and catalogs on 80# or 100# premium text paper. All booklets and catalogs are saddle stitched and printed in full color or black & white on our digital presses for premium results and jet fast turnaround. Design your booklet or catalog and upload it in a single multi-page PDF. Our goal is to help you: Gain more support, and stay on budget. From soliciting support, to hosting fundraisers, to spreading awareness of your cause, all nonprofit organizations experience a unique set of challenges. 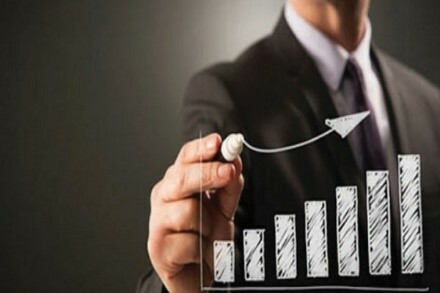 We can help by offering a number of cost-effective, results-oriented solutions that can help you meet those challenges. A. Grow your donor base. Send fundraising letters and postcards using Printboys Direct Mail Services or USPS EDDM. Direct mail is effective in marketing nonprofit causes, soliciting donations and explaining the benefits of your organization. Frequent mailings keep your organization on the fore front when donors are considering where to make contributions. We can even ensure address accuracy so you don’t spend money on undeliverable fundraising letters. B. Spread your message and gain support. Our easy-to-use ordering system makes it easy for you to print brochures, flyers and newsletters to solicit community support for your cause. Just upload your print files from your computer and we’ll have your order professionally printed and ready when you need it. Pick up nonprofit marketing materials anytime. Printboys is ready to help you meet these challenges, we are conveniently located in Auburn Hills, so you can pick up or we will deliver your fundraising letters, community newsletters and brochures, wherever and whenever it’s most convenient for you. Promote fundraisers with direct mail or EDDM. Do you have a great idea for a fundraising event? printboys direct mail services can help you send invitations, postcards and tickets to optimize your fundraising marketing efforts and help you reach your donation goal. 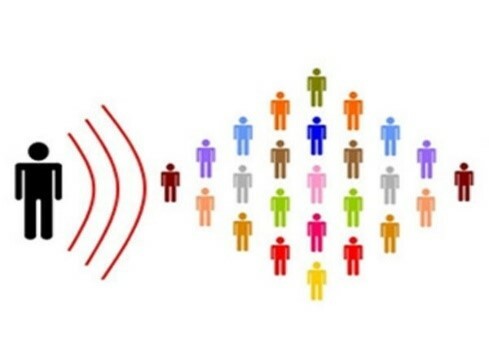 Attract new donors to your event. Our attentive printing experts are available to help you create spectacular banners, special event signs and even oversize prints. Use these printed pieces to recognize top donors and to assist with marketing nonprofit fundraisers so you can gain donor and community support. Keep your nonprofit organization in front. Create and customize promotional magnets, calendars and postcards to hand out at events. You can use these tools in marketing nonprofit messages to help maximize your fundraising marketing efforts. Look professional without the high price. Create impressive full-color brochures, pocket folders and professional letterhead for direct mail fundraising at a fraction of the cost of traditional graphic services. 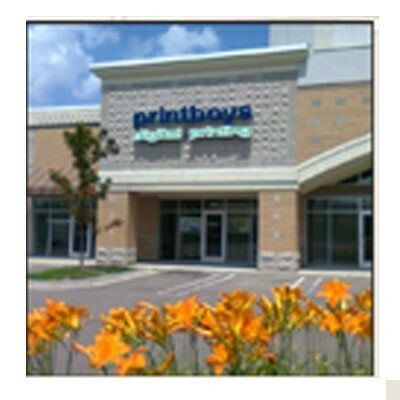 For additional savings on printing apply for a Printboys account. Whether you want to create flyers promoting your cause, letterhead for soliciting donations or business card magnets to hand out at events, Our professional experienced team will ensure your marketing materials stand out. Print only the materials you need. Print everything from full-color flyers, presentations and glossy brochures, and envelopes. Fill in this form if you are in need of a quote, and we’ll get back to you right away. Comments: What do you need from Printboys? Enter quantity, size, and any other details. © 2018 Printboys Digital Printing. All rights reserved.